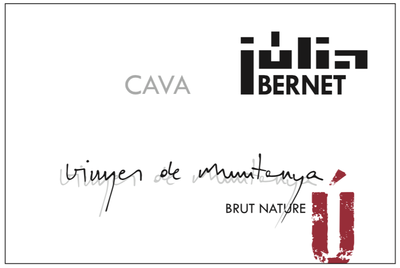 Bernet started this project in 2003, guiding his work by a philosophy he calls “Closed Circle” production (he designates this on his corks), a concept based on his supervision of the entire process from start to finish. 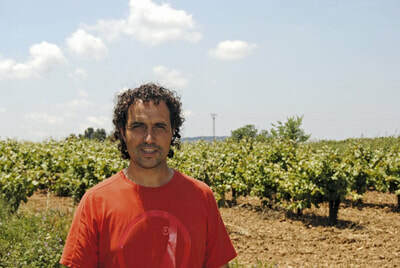 Buying grapes (as well as finished wine) has become commonplace in Cava production, but Xavi believes that the wine starts in the vineyard. 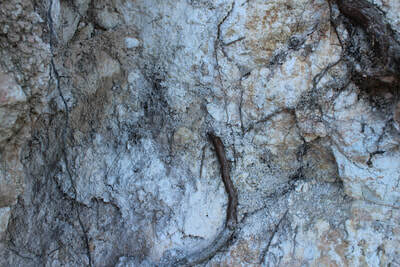 He owns 7 hectares in Penedès and all of his production comes from his vines. 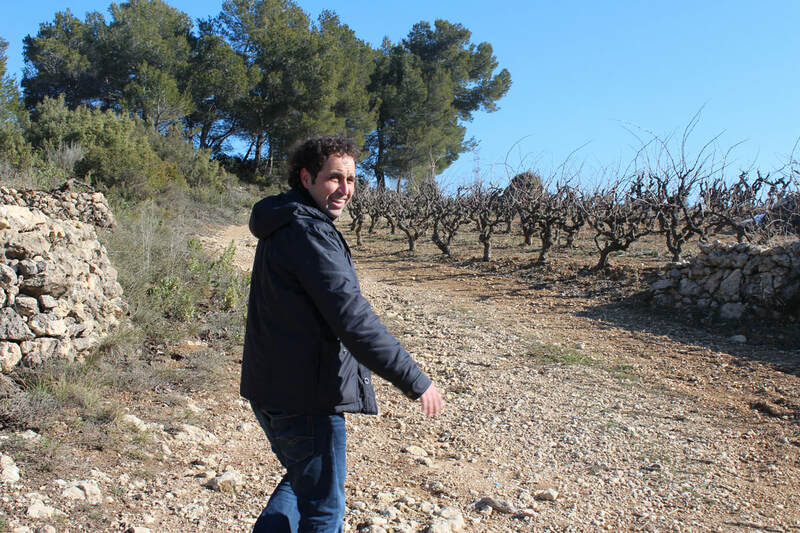 From the planting of the vineyard to disgorgement and the finished wine, Xavi is involved in all aspects of the grape’s journey to glass. The Bernet family has grown fruits and vegetables for generations; Xavi was raised in a family of pages, or peasant farmers, in their town of Subirats. They always sold to the local co-op for table wine before Xavi decided he wanted to produce and bottle his own. He had no training in enology when he started, so he hired an enologist to show him the ropes. 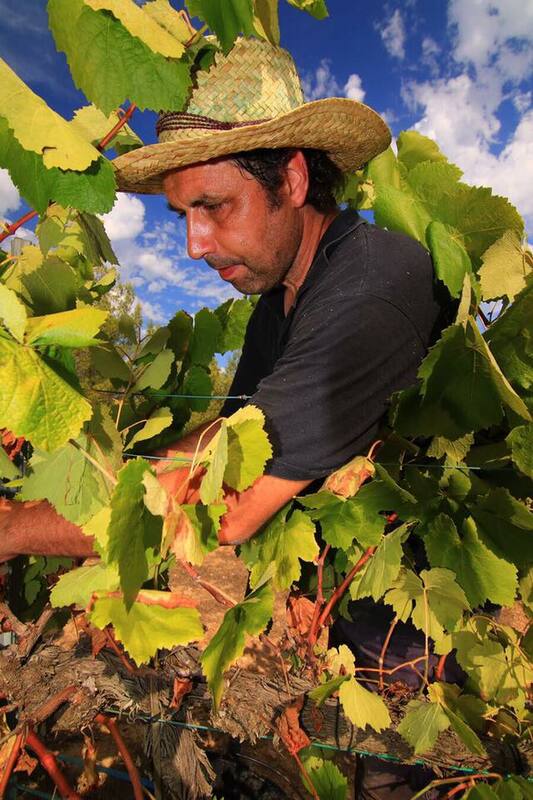 He is a farmer first and foremost; it was this devotion to the vineyard that led him to an organic certification in 2016. Xavi has worked in this way since the start and his attention to organic farming, alongside a minimal intervention approach in the cellar, has captured the attention of the budding natural wine movement in nearby Barcelona. One can now find his wines poured by the glass at many of the popular natural wine establishments around the city. 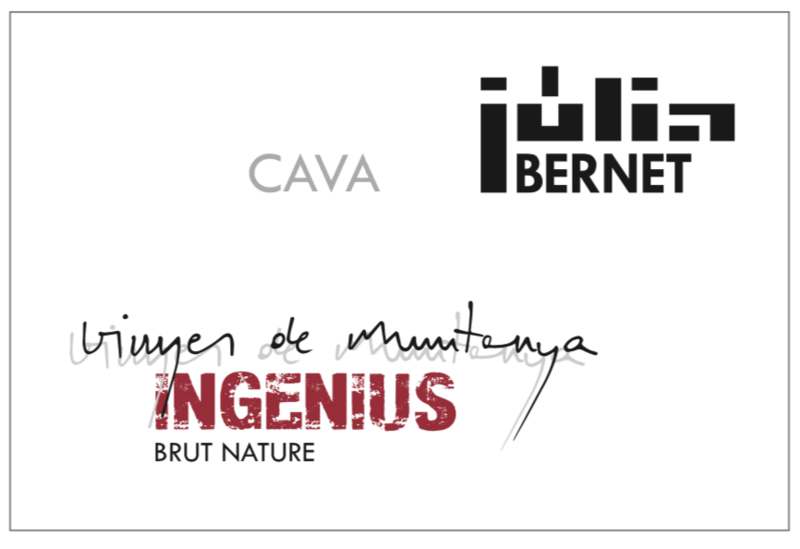 Subirats is within the sub-region of Alt-Penedès, in the rolling foothills of the d’Ordal Mountains, and encompasses vineyards at 400 meters elevation and above. Winter snow is a more regular occurrence in here, and while temperatures remain high during the summer days, nights are relatively cool. 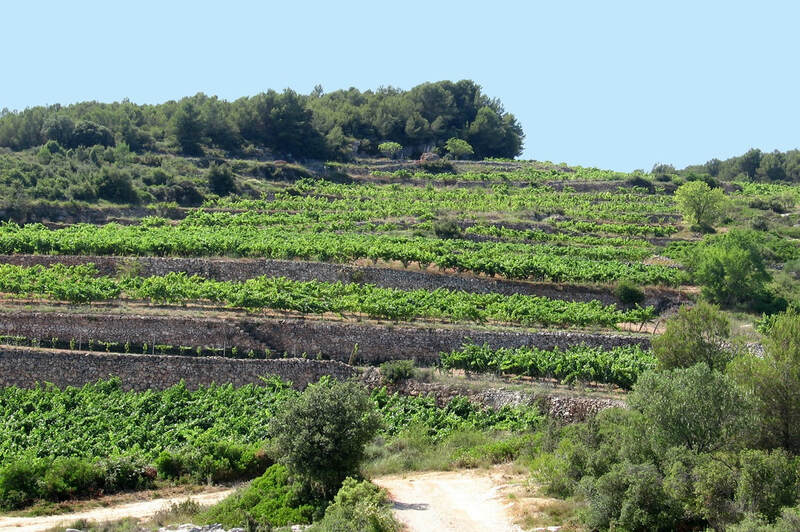 The climate leans towards continental, which is quite different than the more Mediterranean climate in (lower) Baix-Penedès. 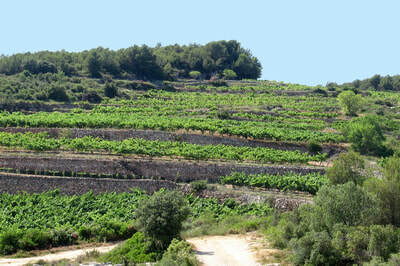 The primary focus here is Xarel-lo, which is the only grape Xavi uses to make his sparkling wines. 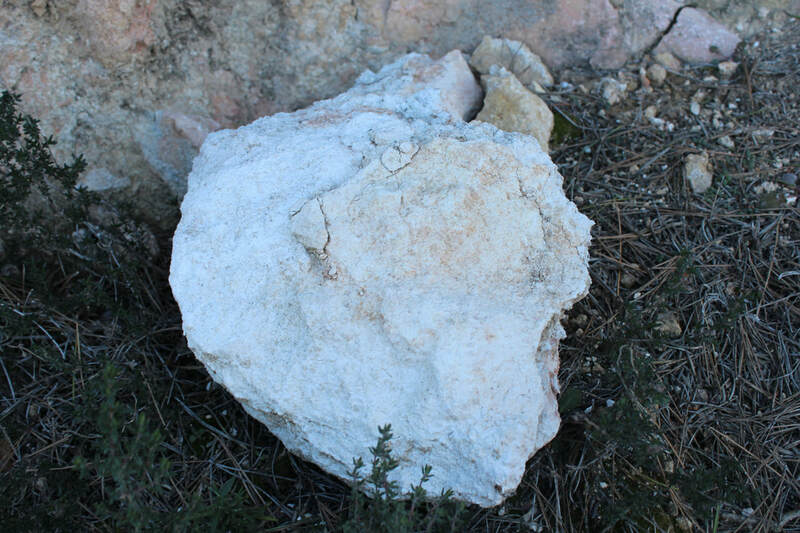 Xarel-lo provides structure and strength to wines, and has long been favored by Cava producers for providing longevity. 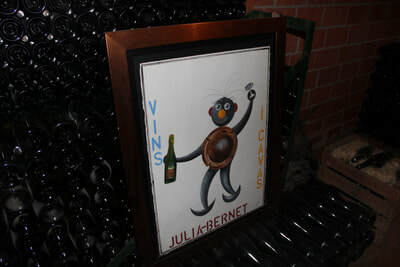 In the cellar he prefers long contact time with lees; his entry-level “Cuvee U” spends about 2 years on lees (the Cava D.O. 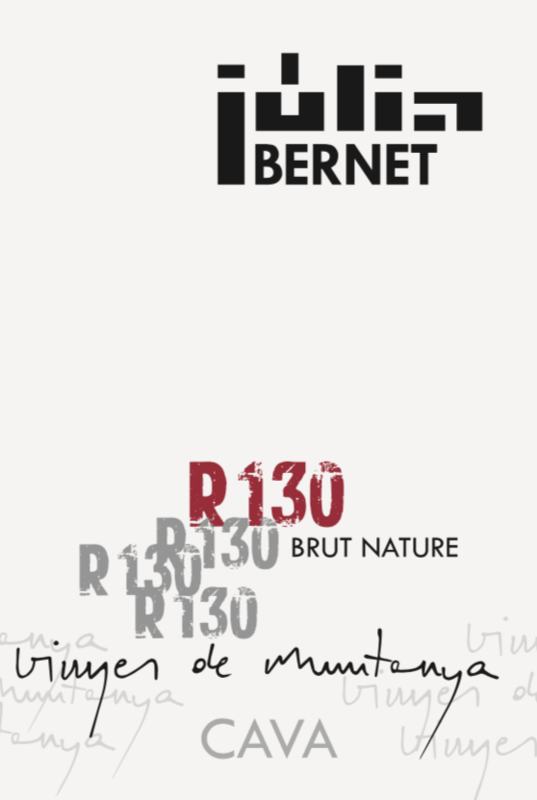 only requires 9 months of lees contact), whereas the “Ingenious” and “R-130’ spend 4 and 5 years, respectively, on lees.